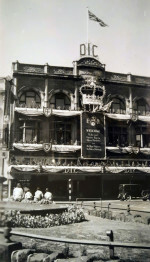 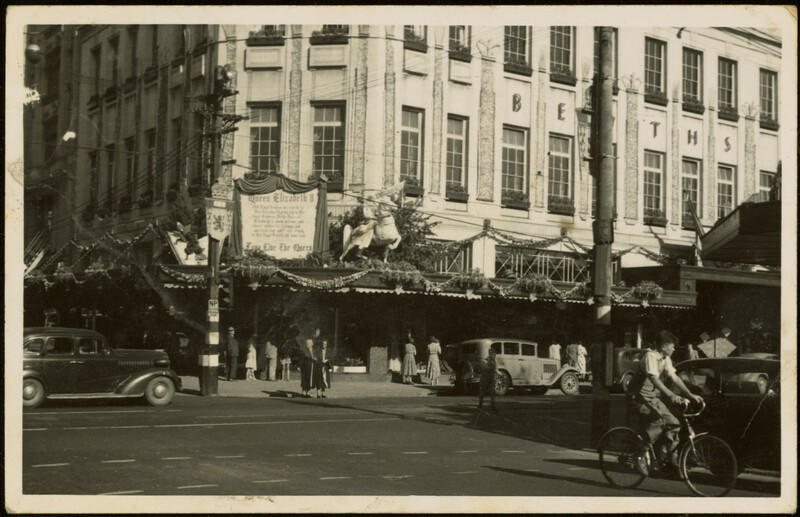 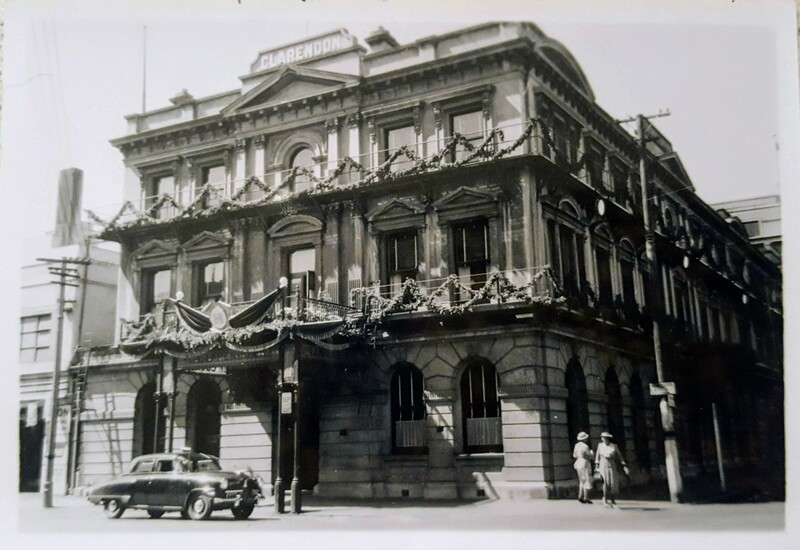 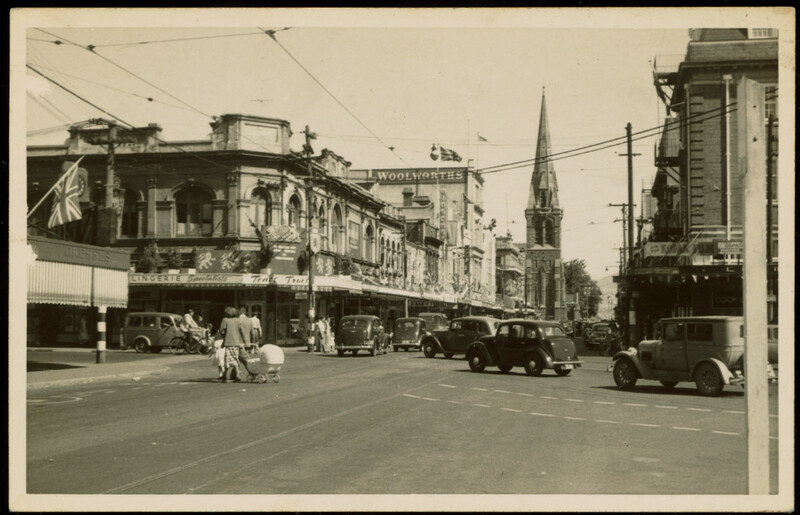 Exterior of the Clarendon Hotel on the corner of Worcester Street and Oxford Terrace decorated for the Royal visit to New Zealand. 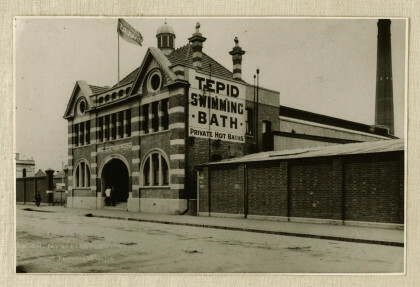 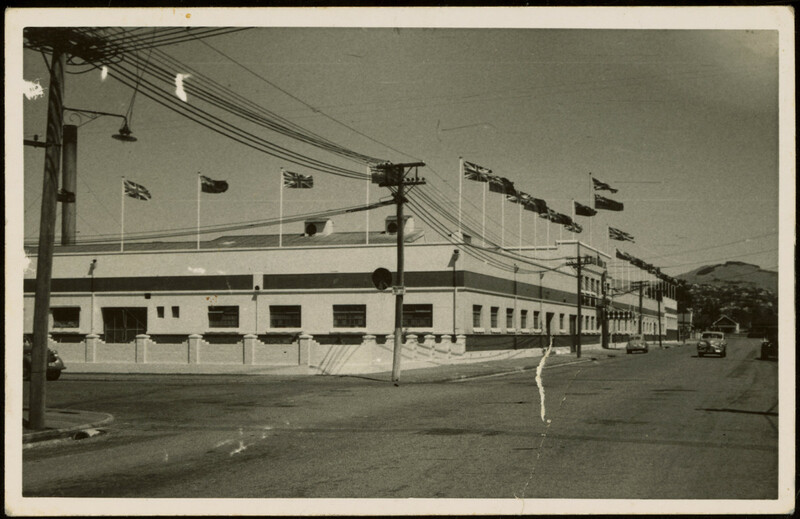 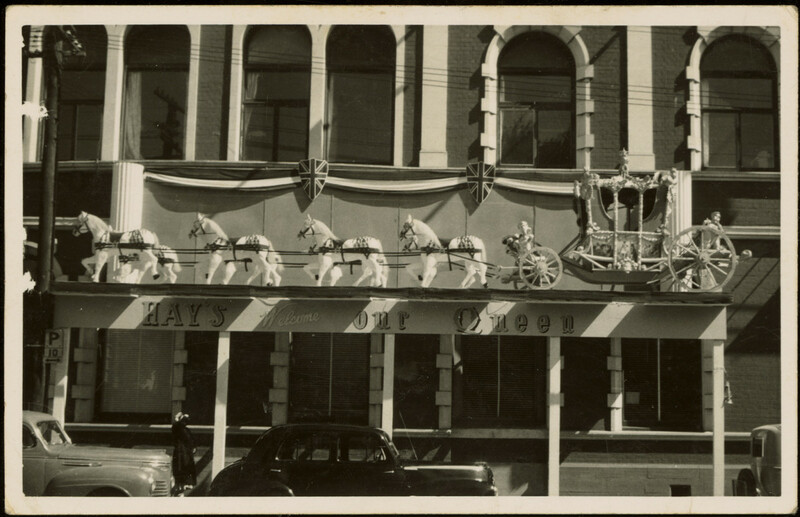 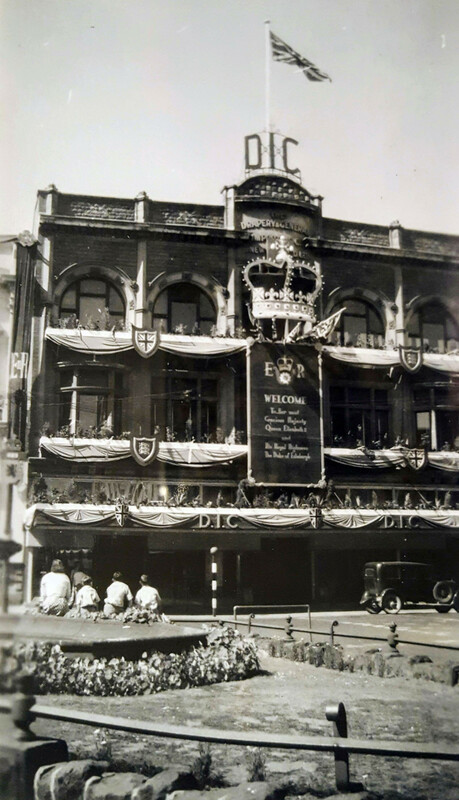 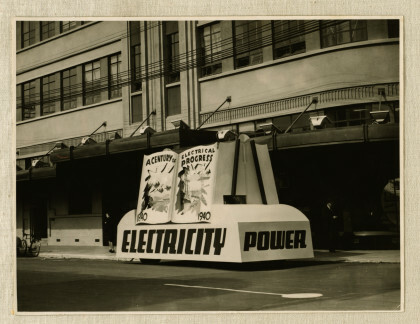 Exterior of the DIC building (later Beath's then Arthur Barnett's) on Cashel Street decorated for the Royal visit to New Zealand. 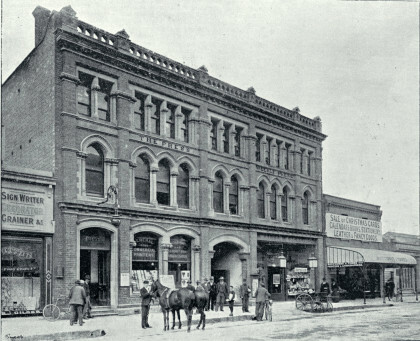 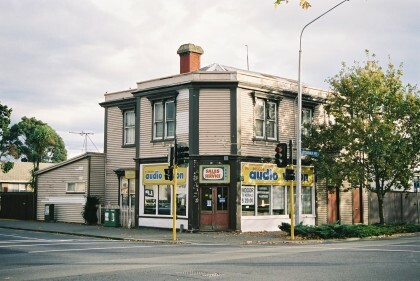 Taken from the corner with High Street in the central city. 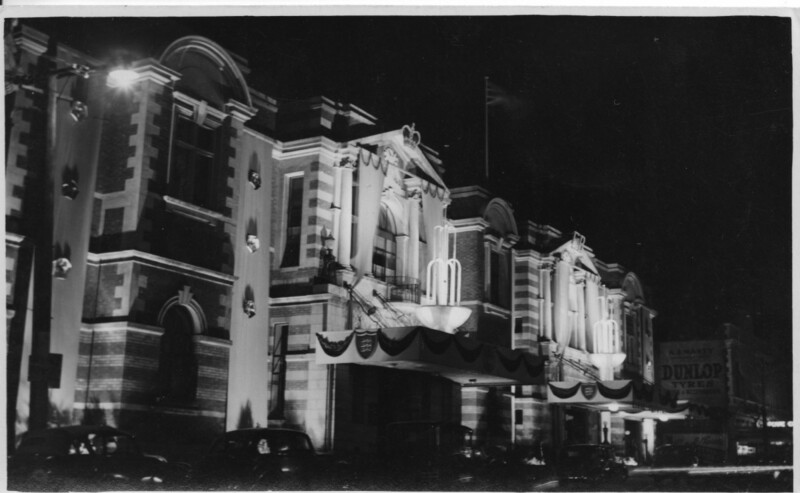 Taken at the time of the Queen's visit in 1953. 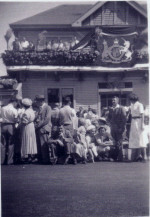 They show the buildings decorated to celebrate this event. 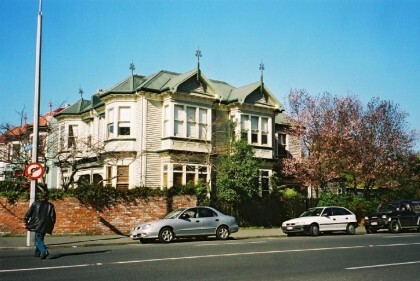 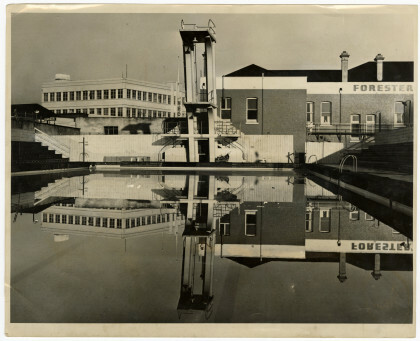 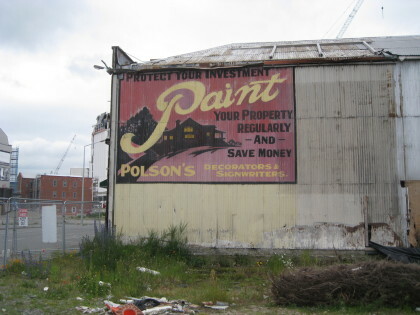 Located at Colombo Street and Cashel Street intersection, Christchurch. 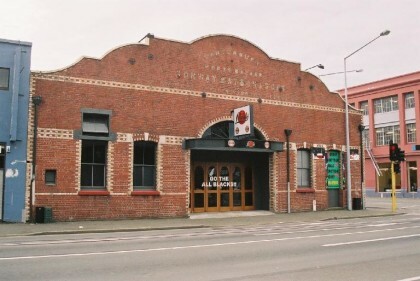 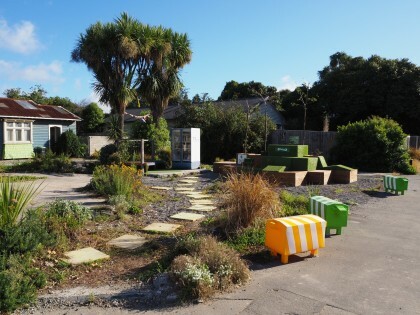 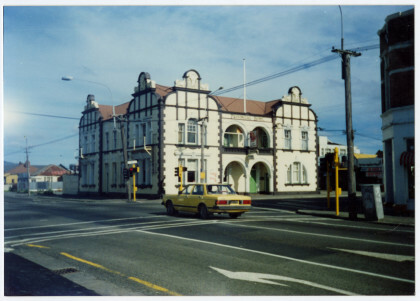 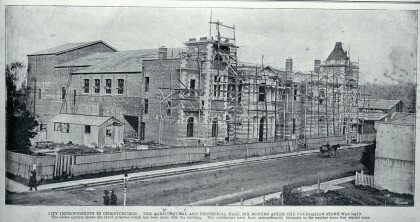 Located at the corner of Colombo Street amd Armagh Street, Christchurch. 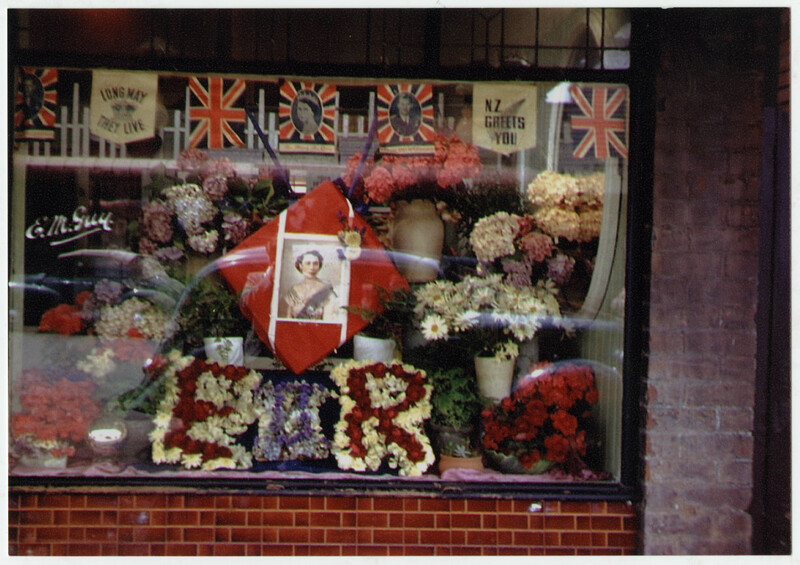 Photo taken by my father John Abernethy with colour-slide film and printed from a Kodak transparency. 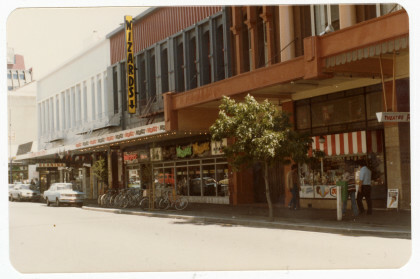 My father had a camera and enjoyed taking colour slides. 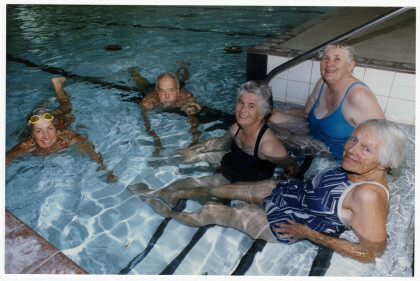 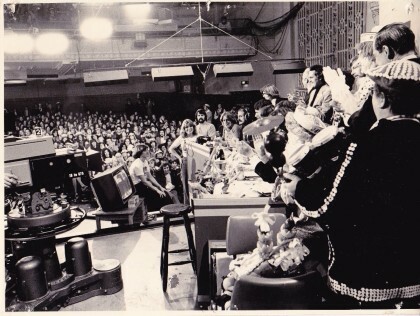 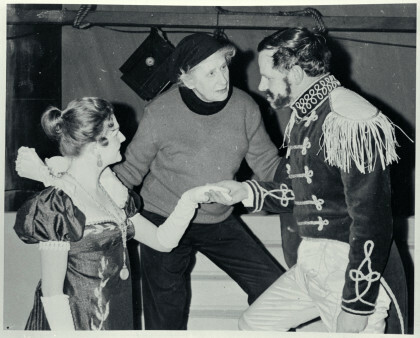 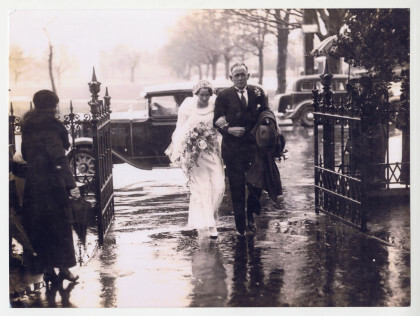 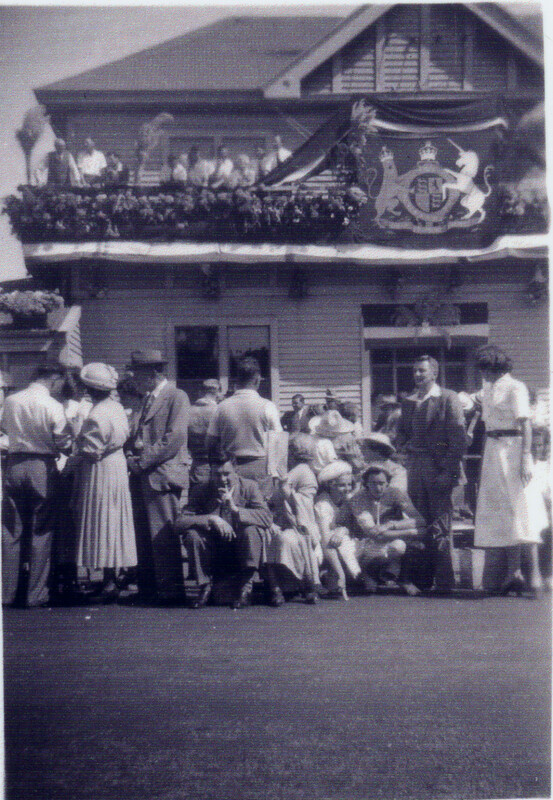 He lived in Burwood in the 1950s and then in Shirley after his marriage in April 1956. 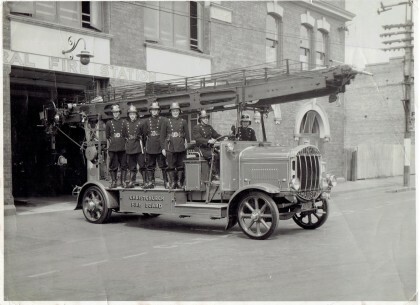 He worked as an auto-electrician at Eastmonds and then at Matthews Engineering. 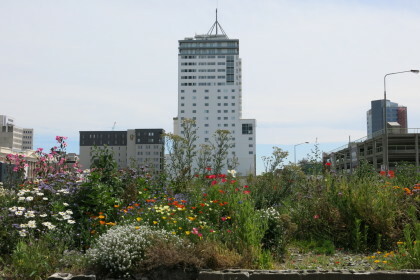 Source: Entry in the 2015 Christchurch City Libraries Photo Hunt by Yvonne Dixon. 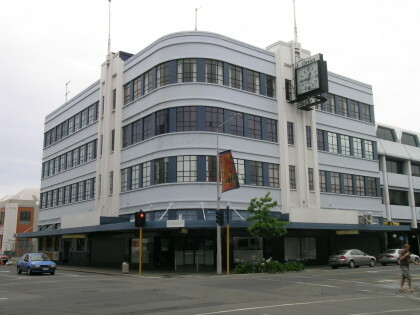 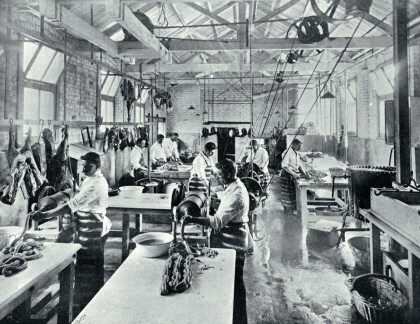 Lane Walker Rudkin Industries Ltd were located in Sydenham, Christchurch. 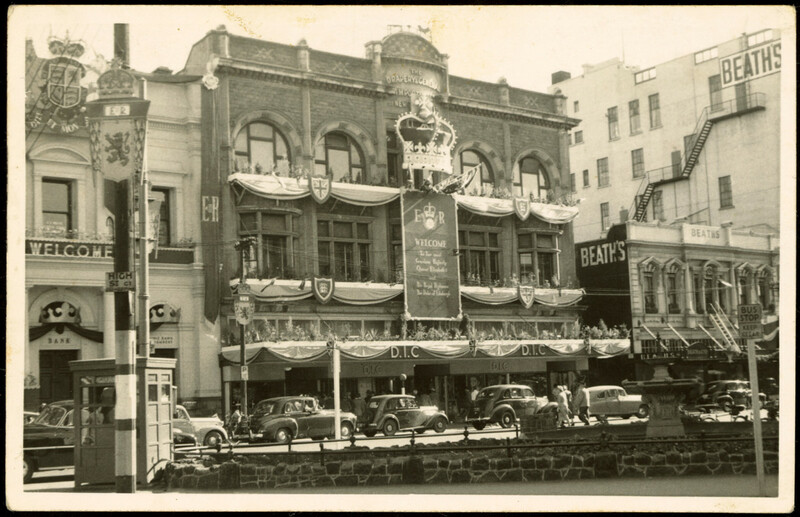 Cathedral entrance and Square decorated possibly for the coronation of Queen Elizabeth II or for a royal visit. 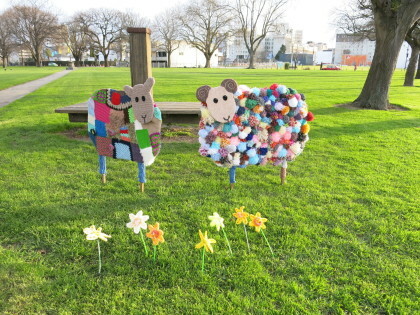 Source: Entry in the 2014 Christchurch City Libraries Photo Hunt by Johanne McMaster. 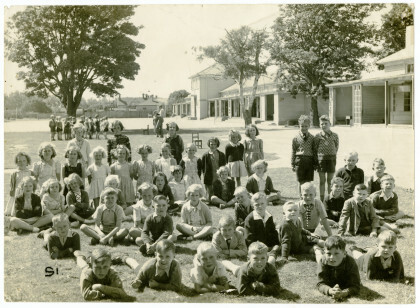 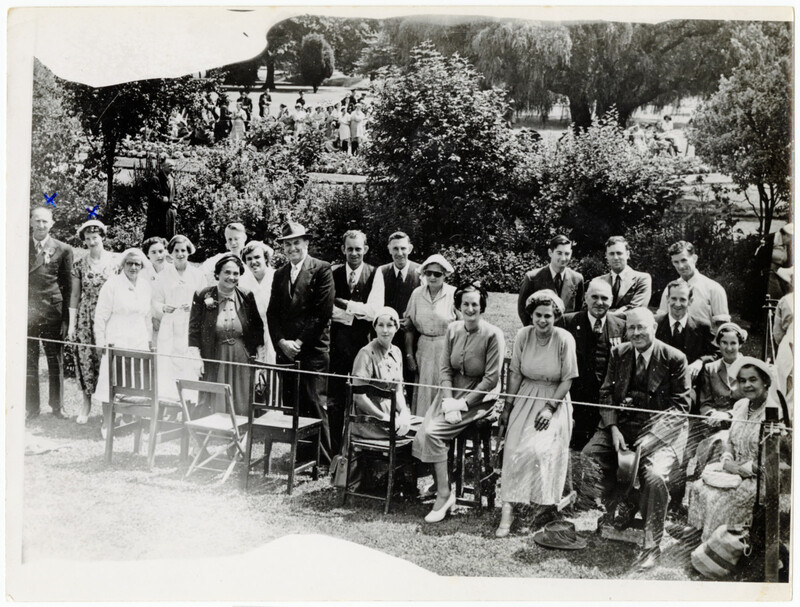 Christchurch Hospital staff and partners waiting to meet the Queen on her first visit in 1953. 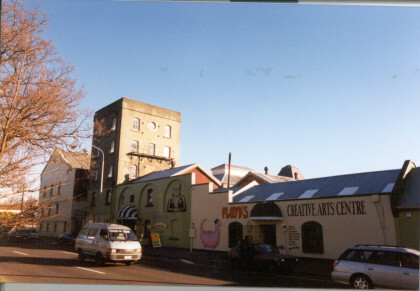 Source: Entry in the 2014 Christchurch City Libraries Photo Hunt by Pam and Gary Roberts.